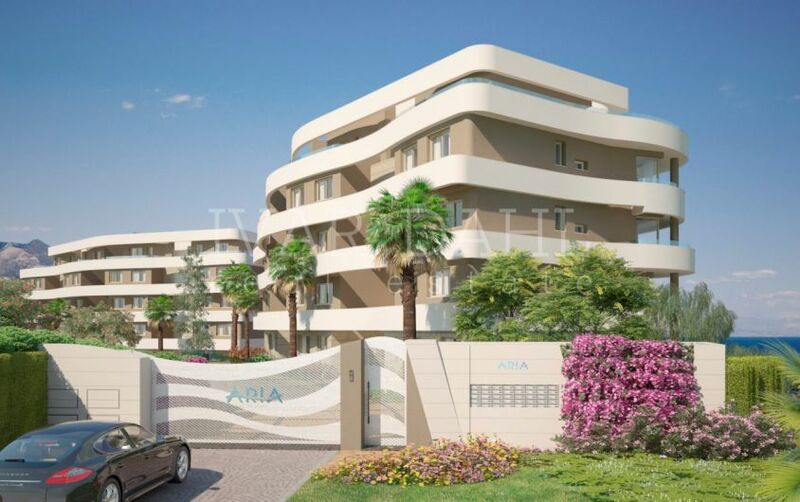 Penthouse for sale in Mijas Costa with 3 bedrooms, 2 bathrooms and with orientation south, with communal swimming pool, private garage and communal garden. 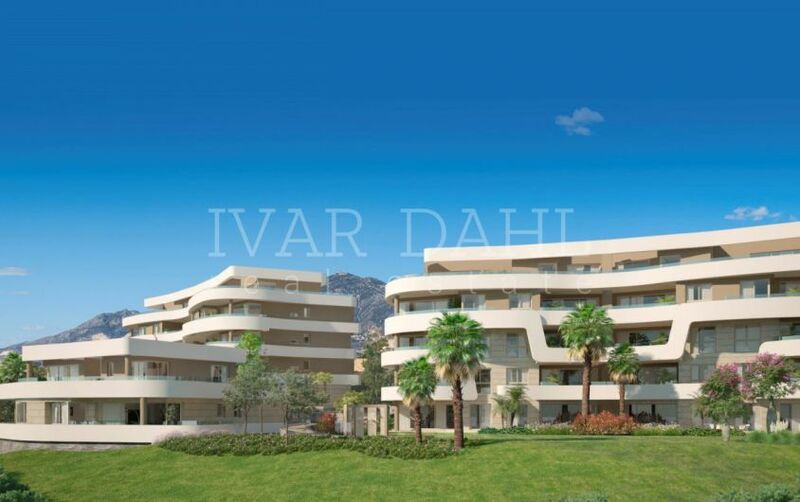 Regarding property dimensions, it has 326.93 m² built, 149.16 m² interior and 177.77 m² terrace. 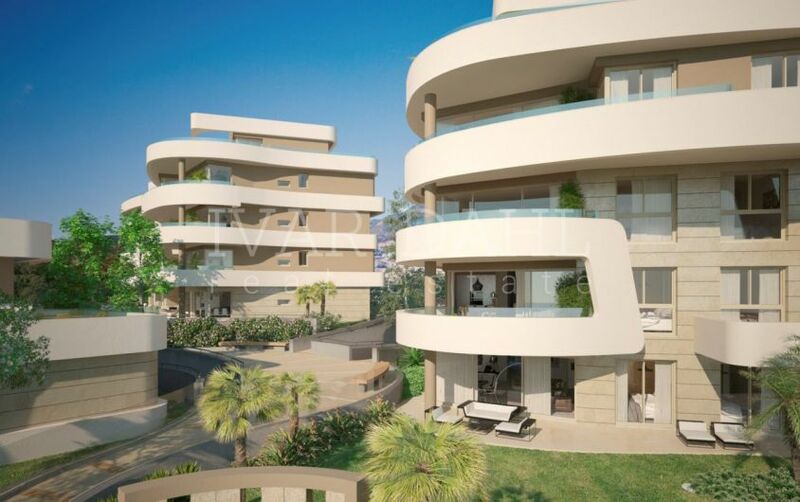 Has the following facilities air conditioning, brand new, fully fitted kitchen, fitted wardrobes, lift, private terrace, dining room, living room, utility room, gated community, double glazing, sea view, panoramic view, close to sea/beach, close to town and transport near. 39 new apartments & penthouses available for sale from the developer. 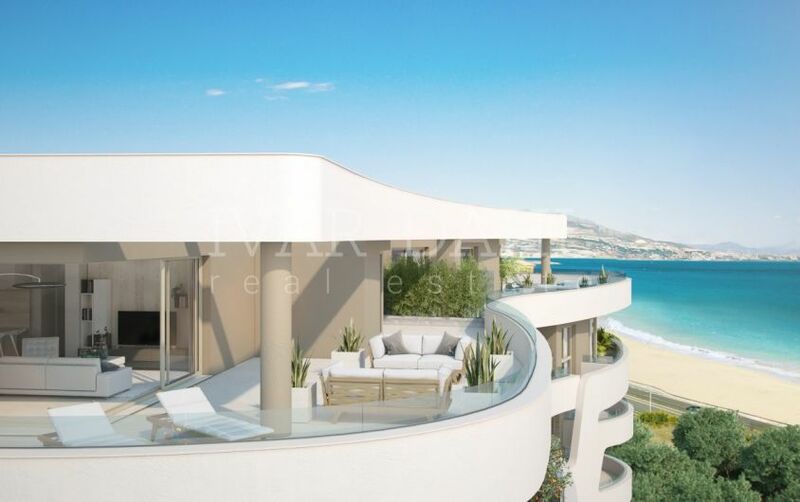 Located in Mijas Costa in an elevated position providing unparalleled views and direct beach access. Mijas Costa is a stretch of coastline that connects central Marbella to its bustling neighbour, Fuengirola. It perfectly blends the key characteristics of both, offering elegance and activity in abundance. unbeatable Mediterranean Sea view. 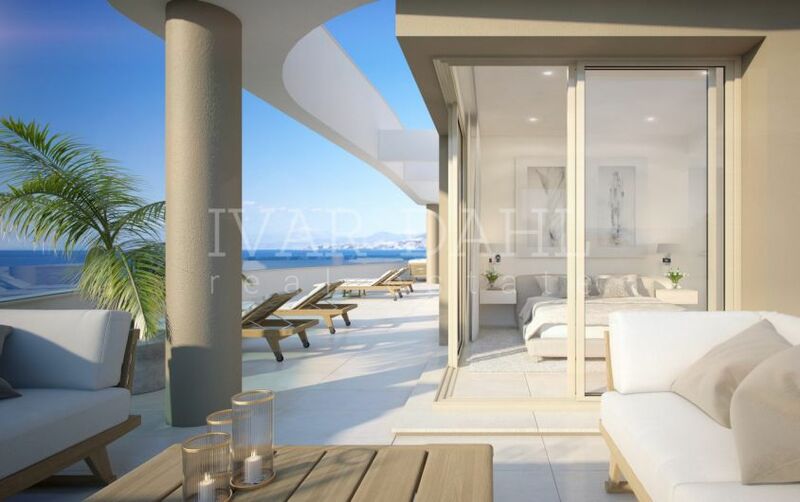 The master bedrooms have been intentionally positioned to enjoy the same vistas as the main living areas, which combine the kitchen, dining and lounge for a maximized sense of space. 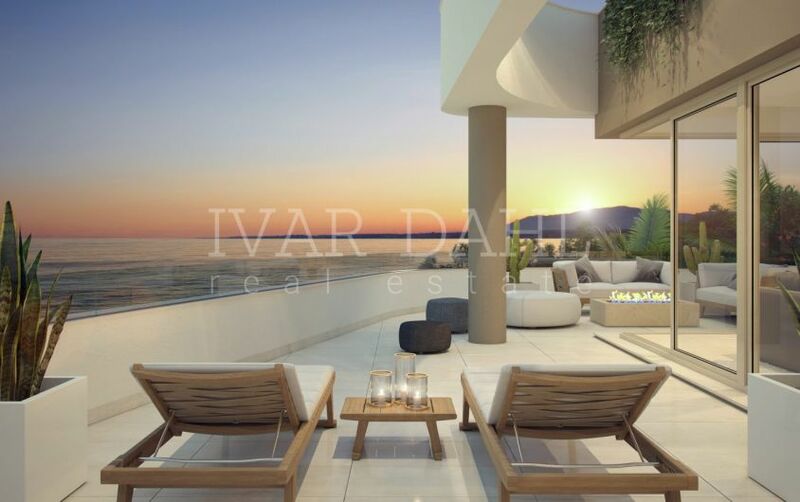 In addition, the layouts have been specifically designed to offer the owner a certain freedom to retain or remove walls – perhaps personalizing a 3 bedroom property to become an immense 2 bedrooms with expansive central living area or impressive master bedroom suite. 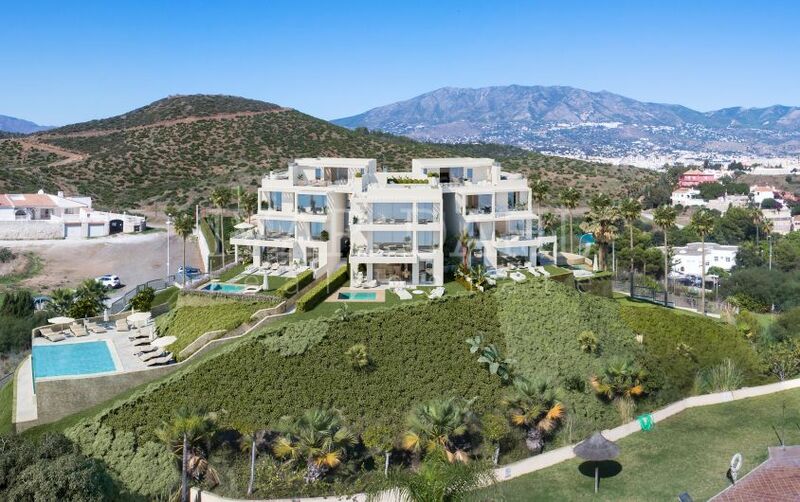 Please, send me more information about ref 5066, Penthouse in Mijas Costa or similar properties. 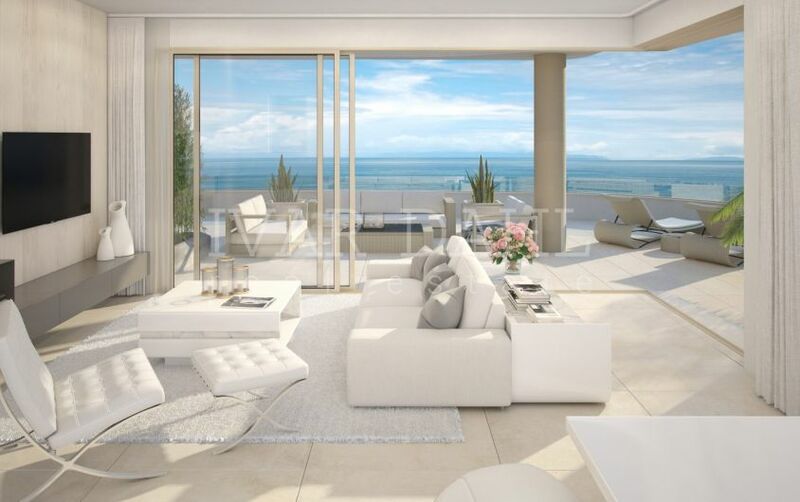 New modern Penthouses with sea views for sale in Mijas-Costa, Malaga.